 November 17, in Denver Colorado Nebraska lifters compete at the NAPF North American Regional Bench Championships. Danny Thurman took second in the 93kg Open class behind fellow world team member Adam Mamola. Thurman finished with a 573lb lift. 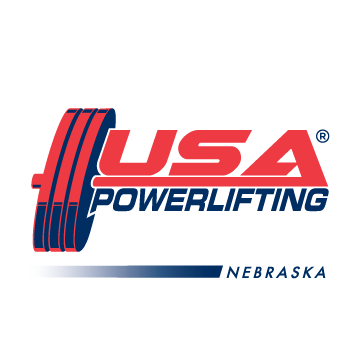 Peter Maynard took second in the Masters with a 462lb bench at 105kg. Tim Anderson took first in the 105kg Open class. Tim had an OUTSTANDING bench at 695!